Unlike most other hardwoods, the sapwood of Hard Maple lumber is most commonly used rather than its heartwood. Sapwood color ranges from nearly white, to an off-white cream color, sometimes with a reddish or golden hue. The heartwood tends to be a darker reddish brown. 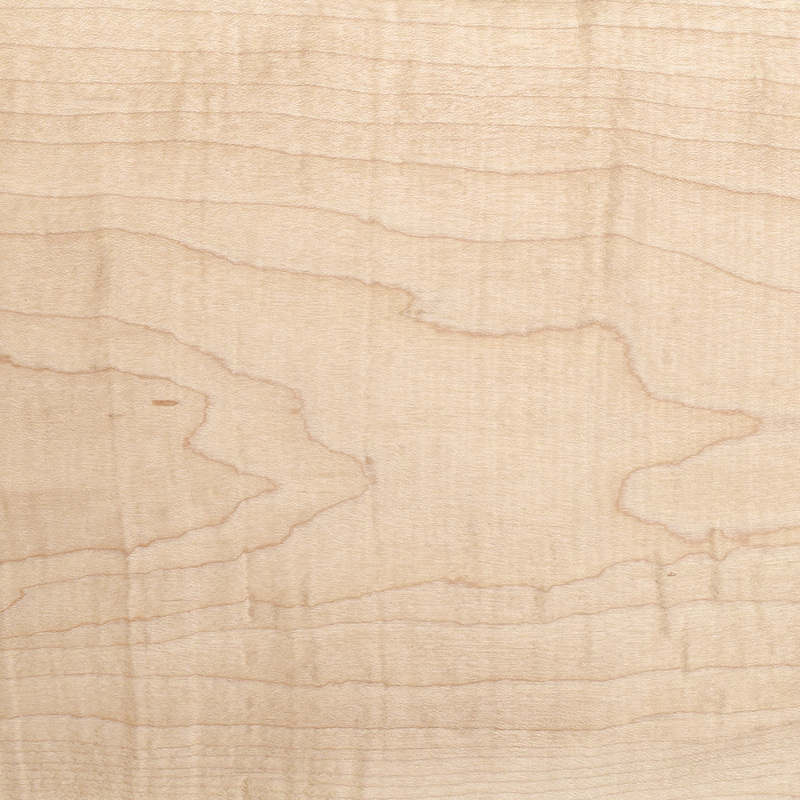 Birdseye Maple is a figure found most commonly in Hard Maple, though it’s also found less frequently in other species. 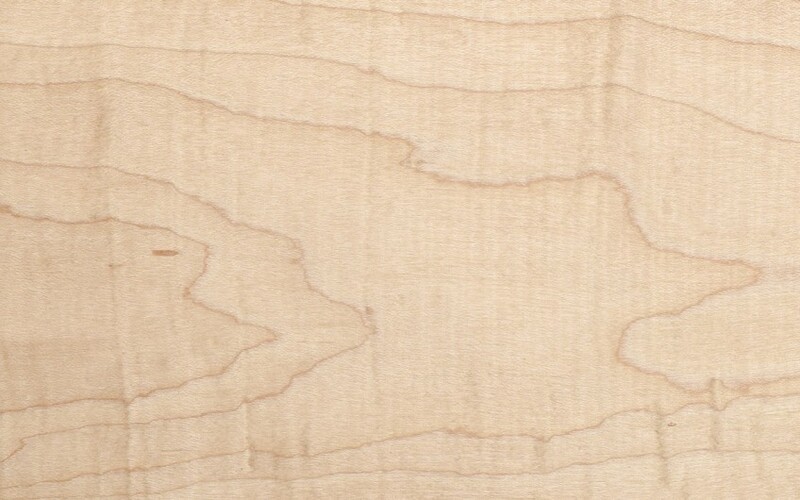 Hard Maple can also be seen with curly or quilted grain patterns. Workability: Fairly easy to work with both hand and machine tools, though slightly more difficult than Soft Maple due to Hard Maple’s higher density. Maple has a tendency to burn when being machined with high-speed cutters such as in a router. Turns, glues, and finishes well, though blotches can occur when staining, and a pre-conditioner, gel stain, or toner may be necessary to get an even color.